I've known about this site for quite a while, but keep forgetting to share with y'all! New episodes are updated regularly, and I thought I'd point out this one to you as it features Judi from Judikins, who we just placed an order with today! All the products you see featured on THIS episode will be arriving in the store soon. 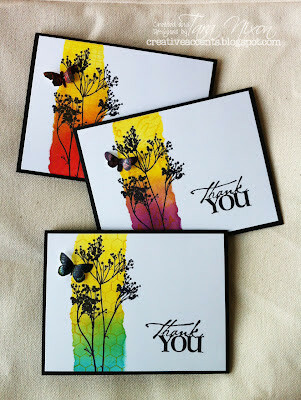 There's some great ideas for year-round stamping-- enjoy! And check out the other episodes for more inspiration! To make it easy for you, here's the episodes featuring Judikins!